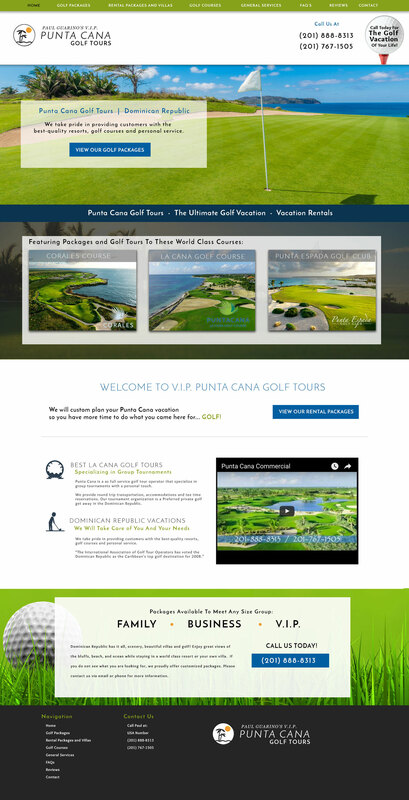 Punta Cana is a as full service golf tour operator that specialize in group tournaments with a personal touch. We provide round trip transportation, accommodations and tee time reservations. 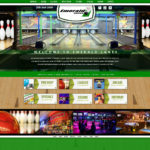 Our tournament organization is a Preferred private golf get away in the Dominican Republic.